Canadian Fortune Teller is an activity in which the students use a fortune teller tool to identify specific locations on a map. For each location there is some type of geographical fact about the location the student can read after locating it on the map. Our group specifically designed a fortune teller for grade 9 applied Canadian geography and does not involve any questions to be answered for this purpose. 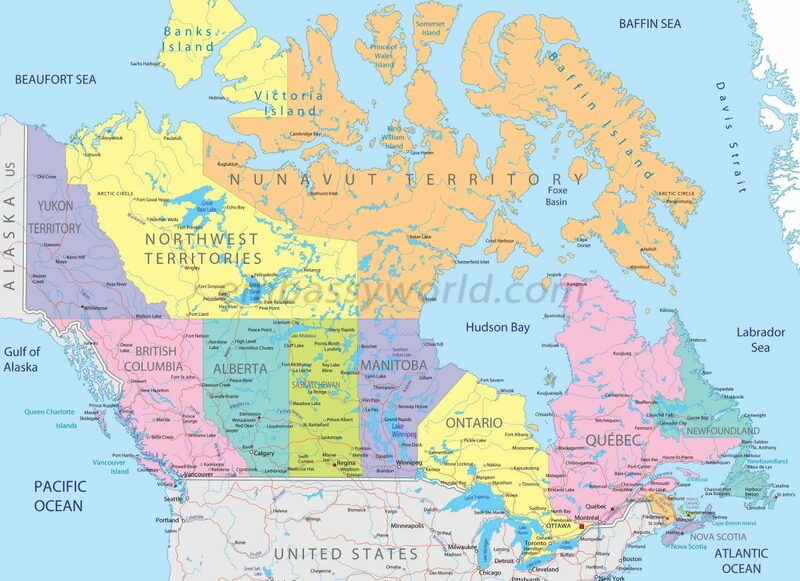 This is a useful activity to introducing students to a spatial aspect of Canada or any other geographic country, state, province or continent. This type of activity can easily be transferred over content areas and grades. It is a simple idea where the teacher can decide the difficulty and the content area to apply this activity in. For example, in a science classroom you could use the fortune teller tool to answer questions on the periodic table or any other subject desired. This is an excellent activity for review in many content areas and is relatively simple to make.